Leisure Ville is opposite the beach and central to all attractions of North West Tasmania, such as Cradle Mountain, the Tarkine Wilderness and Stanley. Leisure Ville provides warmth, comfort and the extra luxuries that will make your holiday special. 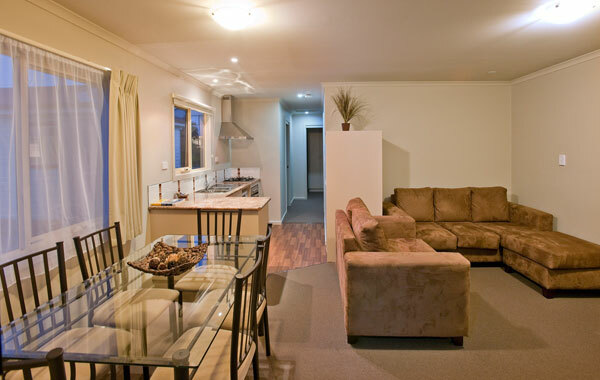 After your day touring relax and enjoy the many recreational facilities on site. TasVacations Bonus: Free use of our indoor heated pool and spa.